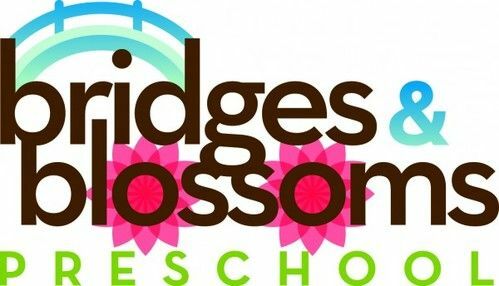 Bridges & Blossoms Preschool is a non-profit Christian Montessori preschool dedicated to following Christ as well as the spiritual and academic development of the whole child through the Montessori method of education. Founded in 2009 by theBridge, the school is licensed by the Virginia Department of Social Services and is dedicated to a philosophy and method of education that approaches children as unique creations of God with individual learning styles. We are geared toward developing creative and independent children with foundations of godly character who have an enthusiasm for learning. 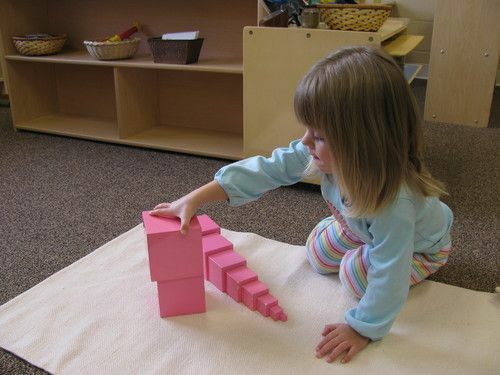 Bridges & Blossoms was born out of a desire to offer a quality early education program with a Christian foundation, and a passion for the Montessori philosophy of education. The preschool strives to provide a program which cares for children as individuals, where they will learn naturally and with enjoyment, and which partners with parents in laying a strong academic and spiritual foundation in the early years. The school is a legal, private, non-profit organization open to any child regardless of race, color, ethnic or national origin. 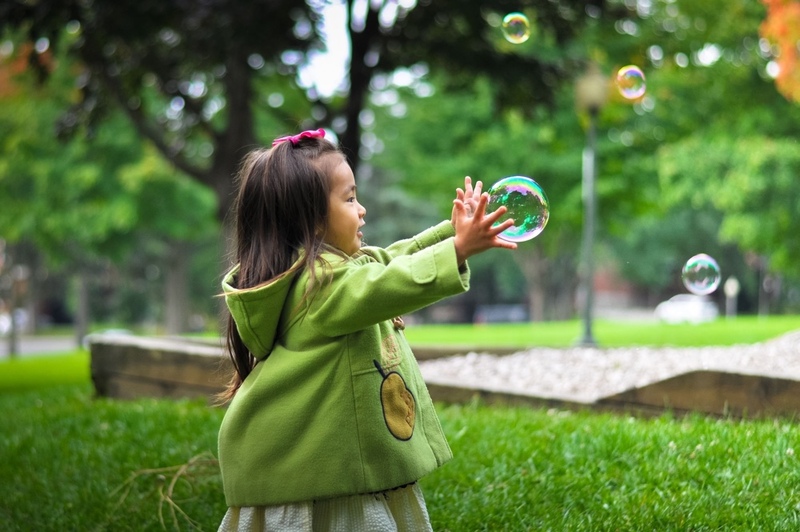 Click Here to learn more about Bridges & Blossoms Pre-K & Kindergarten program. Thank you for your interest in Bridges & Blossoms. Send us a message and we'll get back to you very soon!